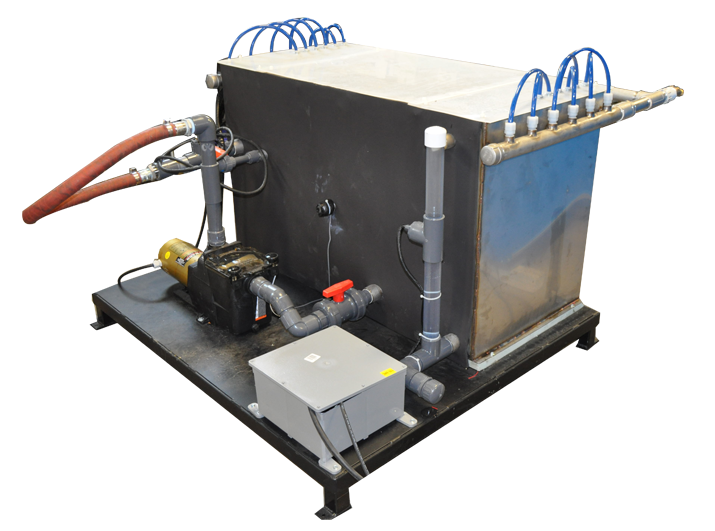 Fluid Chillers has a complete line of standard and custom engineered pumping systems. These are available for all types of fluids or material. 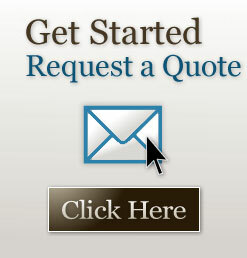 Stainless Steel, plastic, or carbon steel tanks available. Please contact company to assist in providing you with the correct cooling solution for your application!